The Northern Connector project is being implemented as part of the 78km North-South Corridor in Adelaide. Image courtesy of Government of South Australia. 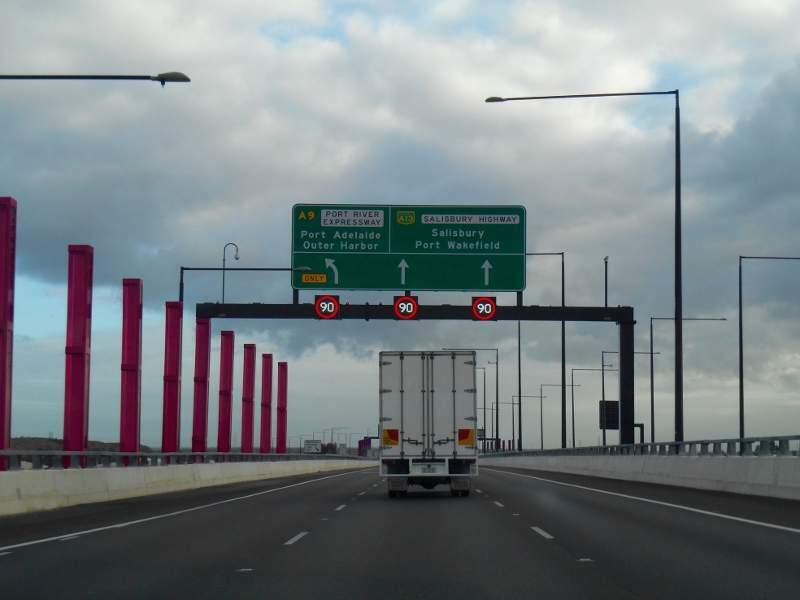 The Northern Connector motorway will be developed at a cost of $985 million. Image courtesy of Government of South Australia. The Northern Connector is expected to be completed in late-2019. Image courtesy of Government of South Australia. The road will be an integral link for northern South Australia, Port of Adelaide, Adelaide metropolitan area and southern regions. Image courtesy of Alexczarn. The Northern Connector is a proposed motorway that will link northern South Australia, Port of Adelaide, Adelaide metropolitan area and southern regions. The project is an important part of the 78km North-South Corridor in Adelaide, and has been identified as a ‘project with real potential’ by the Australian Government. The $985 million corridor will be constructed and managed by the Department for Transport, Energy and Infrastructure. Project construction began in May, while completion is scheduled for the end of 2019. Lendlease Engineering has been contracted to design and build the motorway. Announced in March 2008, the project was initially planned to be a road and rail corridor with a 31km single-track freight rail line. It was later decided that the freight rail link was not required in the medium-term and might be constructed later. The road will, however, be designed to accommodate a rail link in the future. The completed motorway is expected to witness approximately 52,000 vehicles on weekdays. 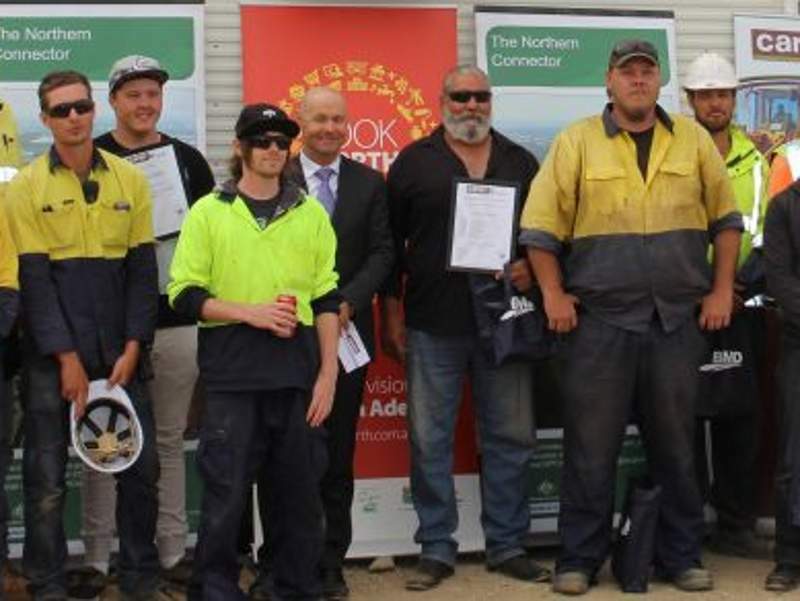 The 15.5km-long freeway will serve as a new national road link connecting the Northern Expressway and Port Wakefield Road to the Port River Expressway and South Road Superway. With four road interchanges and three lanes in each direction, the motorway will have a posted speed of 110km/h. It will also have a 16km-long and 3m-wide separate path for cyclists and pedestrians. The path will merge with the existing 23km-long route near the Northern Expressway. Construction is expected to require 6,500t of reinforcing steel and 1,000t of structural steel that will be bought from Arrium, a mining and materials company. The single track freight rail link planned earlier was to connect Kings Road at Virginia and Outer Harbour. The freight line, if built, would integrate with the existing freight network to increase efficient movement to northern South Australia, Perth, Melbourne and the Northern Territory. The motorway will be located approximately 12km north of Adelaide’s central business district in the outer northern metropolitan area. 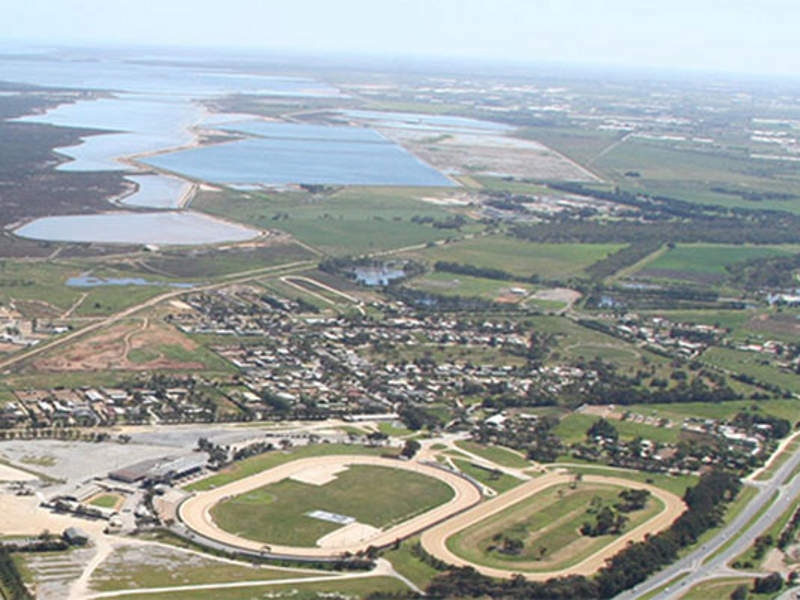 It is planned to cross three councils, namely City of Playford, City of Salisbury and City of Port Adelaide Enfield. Virginia, Waterloo Corner, St Kilda, Bolivar, Globe Derby Park, Dry Creek, Wingfield and Gillman will be the suburban areas on the road‘s route. The road will connect the Adelaide-Perth and Darwin corridor, the northern mining areas and the Adelaide-Sydney corridor. It will also form a new link with the Riverland and Barossa Valley in South Australia, the Sunraysia area in New South Wales and Victoria, as well as Port of Adelaide, rail terminals, industry zones, and Adelaide Airport. Starting from Port Wakefield, it will run to the Mid North, Barossa Valley and Riverland to the Port of Adelaide and will connect to the new North-South Corridor. 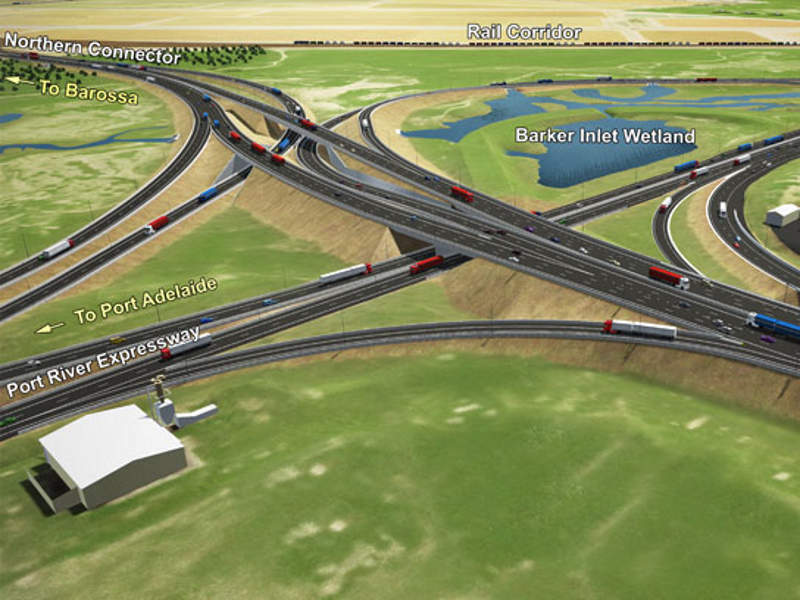 The project’s four interchanges will be located at the road connecting Port Wakefield and Northern Expressway (Northern Interchange), Port Wakefield Road and Waterloo Corner Road (Waterloo Corner Interchange), Port Wakefield Road and Bolivar Road (Bolivar Interchange) and Port River Expressway, South Road Superway and Salisbury Highway Connector (Southern Interchange). The $985 million project is being implemented with an 80:20 contribution from the Commonwealth Government and the South Australian Government. The two governments announced in September 2015 to contribute $788 million and $197 million respectively towards the project. The project will significantly reduce the travel times for motorists travelling to and from the northern suburbs, provide better road safety, and improve accessibility to the industrial and commercial sectors along Port Wakefield Road. It will also increase freight access to the Port of Adelaide and the industrial areas of Adelaide’s north and northwest, as well as control traffic flow. It will lower the travel times for heavy vehicles and operating costs for the transport industry as most of Adelaide’s freight tasks are located in the north and west of the city. An estimated 480 jobs will be generated within one year during the construction phase.